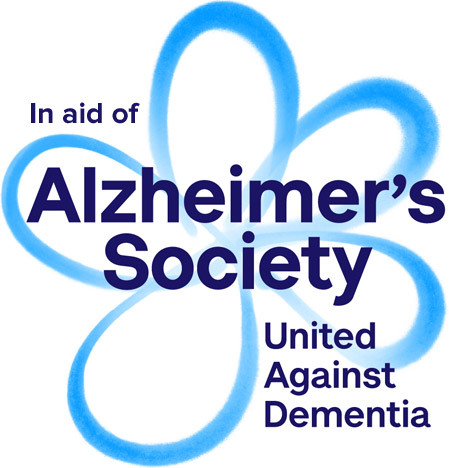 John James Clearance Limited is very proud to be a supporter of the Alzheimer's society. Both of us like many families in the UK, have been affected directly by its impact and have lost family members to this disease. Did you know Dementia and Alzheimer's are now the biggest cause of death in England and Wales, overtaking heart disease as Britain's biggest killer? 225,000 people will develop Dementia this year; that equates to one every three minutes. This is why we now work closely with the families of those living with Dementia on full and partial house clearances, whether it is due to bereavement or if the relative is having to move into full time residential care. If you have a family member who is affected by this disease and instruct us to undertake a sensitively handled house clearance, on behalf of your loved one, we will donate a percentage of the clearance cost directly back to the Alzheimer's society. This also applies to good quality items that you may want to donate to be sold on your behalf, as unlike other charities, the society has no high street shops for families to donate items for resale. Research into Dementia and Alzheimer's is vital and that is why we are working to help raise vital funds to support the Alzheimer's society. If you would like any further information, we would be more than happy to offer our assistance with this.